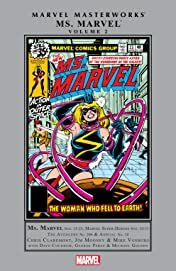 Collects Ms. Marvel (1977) #15-23; Marvel Super-Heroes (1990) #10-11; Avengers (1963) #200, Avengers Annual (1967) #10 and material from Avengers (1963) #197-199 and Marvel Fanfare (1982) #24. 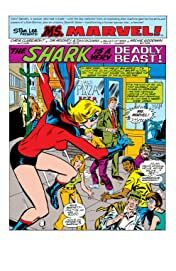 Featuring Carol Danvers' original adventures! 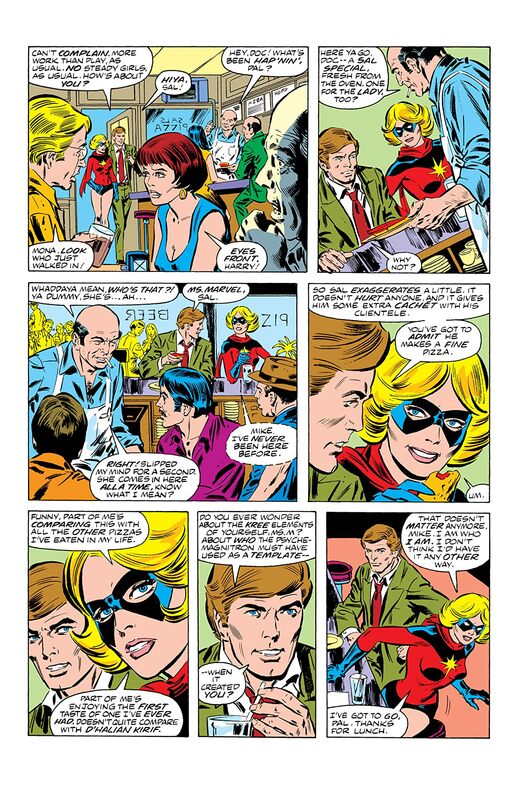 The highlights are many: Ms. Marvel meets the Avengers! 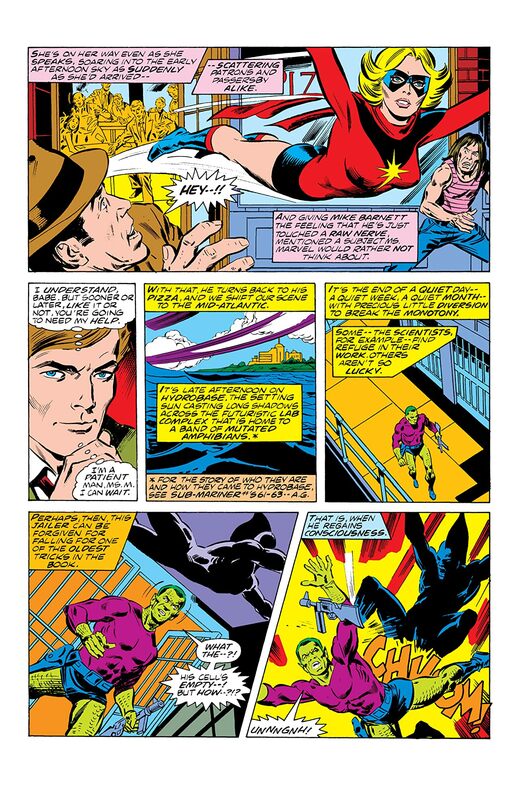 Mystique makes her first appearance! 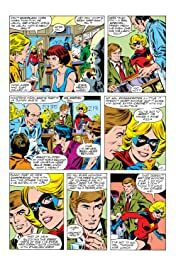 A battle with Ronan the Accuser brings Ms. Marvel and Captain Marvel together, and leads to an all-new look for our heroine! 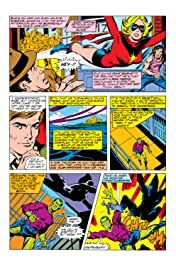 Encounters with underground lizard-men, Deathbird, the Guardians of the Galaxy and Sabretooth set the stage for a controversial Avengers saga and a life-altering battle with Mystique and Rogue. 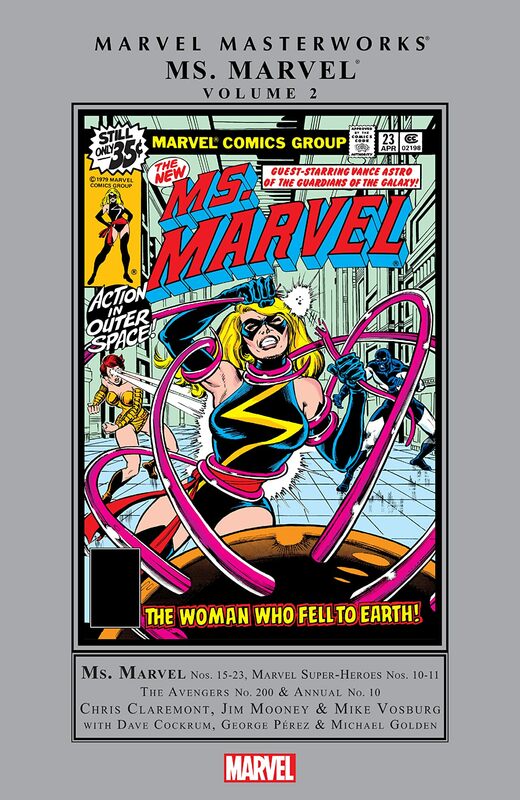 And the story reaches its epic conclusion in a Marvel milestone featuring Ms. Marvel, the X-Men and the Avengers!